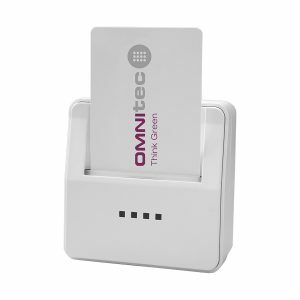 In its commitment to energy saving, Omnitec offers hotels a simple and affordable hotel energy saver, without this reducing capacity to minimize electricity consumption. In standard conditions of use, consumption is reduced up to 30% with this simple energy economizer. 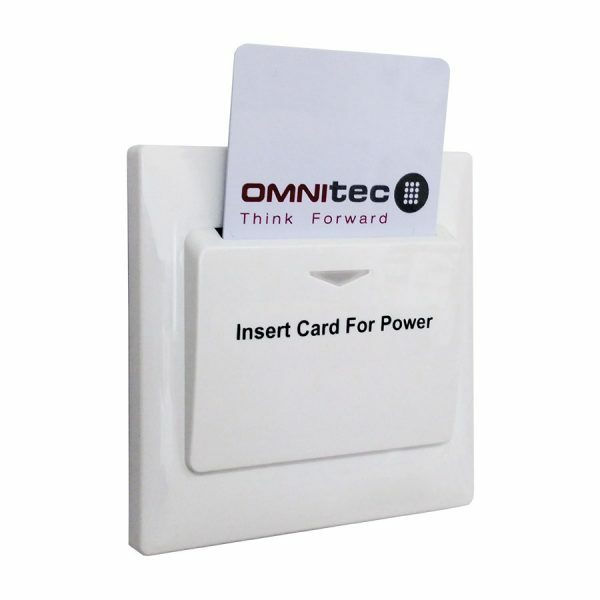 The Simple model is the most basic and simplest of the three that comprise the range of energy savers. 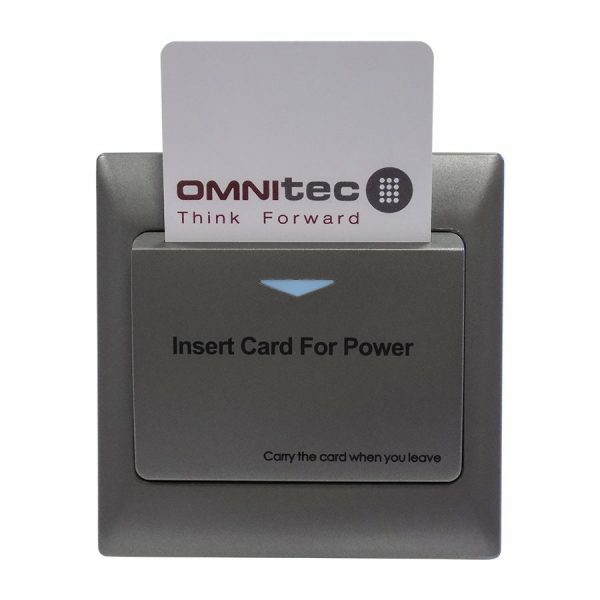 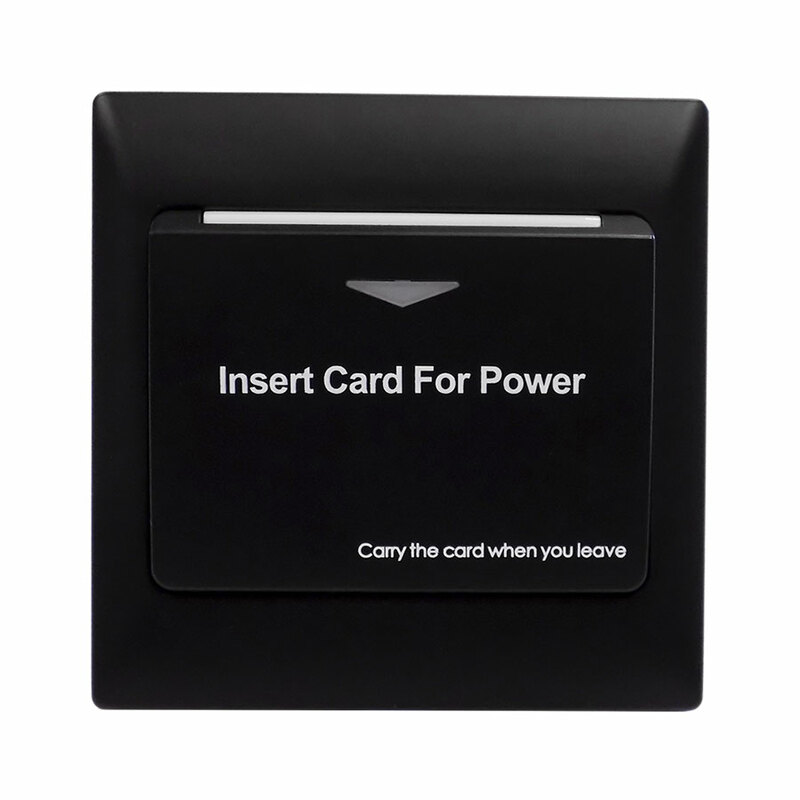 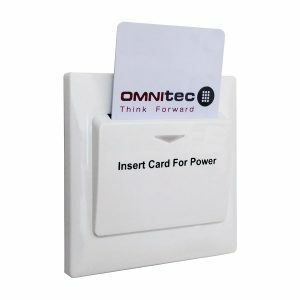 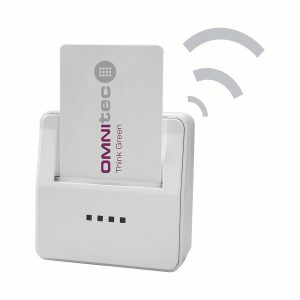 The OMNITEC ECO energy saving range is a series of independent devices that can save you up to 30% in electricity consumption in the rooms where they are installed, operating with any card.